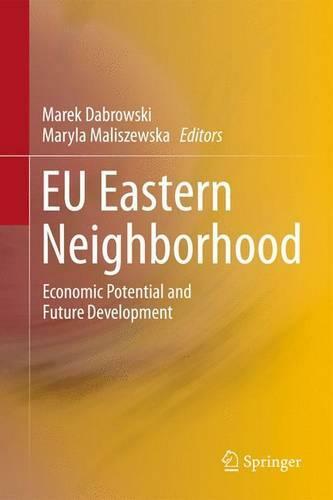 The selected papers in this volume were prepared under the research project on "EU Eastern Neighborhood: Economic Potential and Future Development (ENEPO)" funded by the EU Sixth Framework Program. They discuss the broad spectrum of development issues in the EU Eastern Neighborhood and economic relations between the enlarged EU and its Eastern neighbors in the former USSR. Individual chapters address areas of economic and social development, trade, energy, investment, migration, costs and benefits of economic reforms, development assistance and political economy of policy reforms. In particular, they examine interrelations and mutual synergies between trade liberalization, inflow of foreign investment, economic and institutional reforms and a reduction of income and development disparities. The publication thus closes an important knowledge gap in respect to the economic, social and institutional development of the CIS region and its economic relations with the EU.